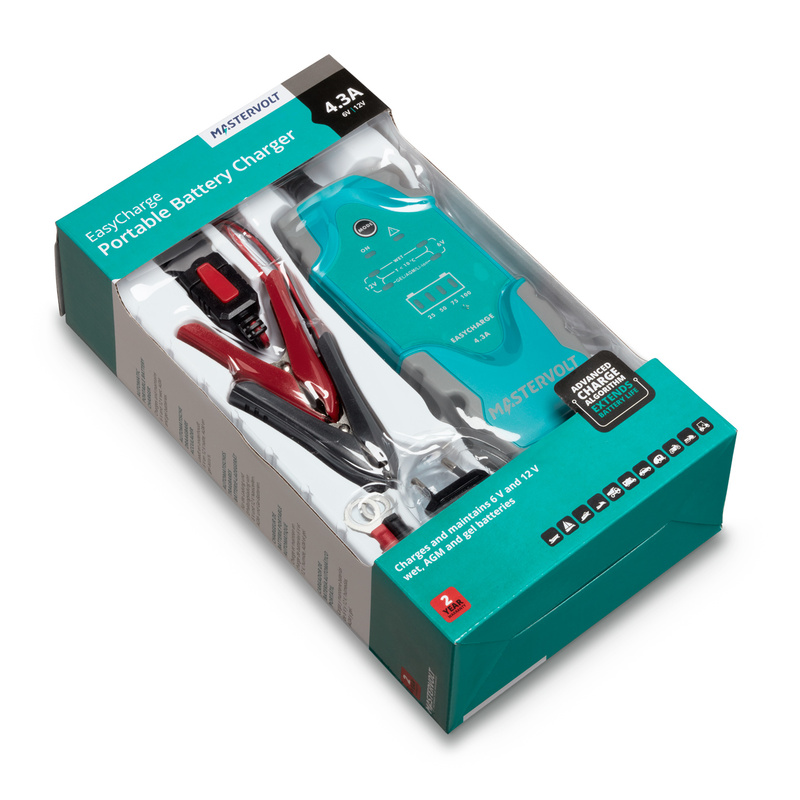 For people on the move, the EasyCharge portable battery charger offers a rugged solution that can be used on the boat, car, motorcycle, and camper van. With a rugged, ergonomic construction, and waterproof to IP65 standard, the portable charger has an intuitive control panel and a universal input (120-230 V) for total worldwide freedom. 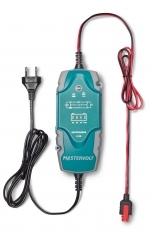 Users can quickly select between 6 V (ideal for toys, classic cars and motorcycles) and 12 V operation. 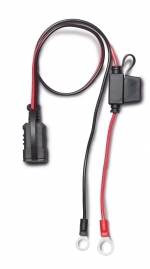 The unit includes 1.8m of DC cable that connects to either a 61cm lead with ring terminals, or a 61cm lead with alligator clips, for easy installation and a variety of applications; both leads are included in the package. 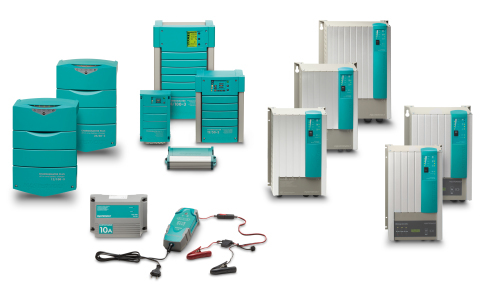 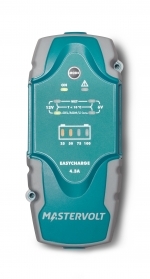 Suitable for any type of battery, including Lithium Ion (model 4.3 A). Simple switching between 6 V and 12 V.
Easy to connect through ring terminals, or alligator clips (included).